Thank you for your interest in our Brand New Study Resource! We are very excited about this new product. Please call us today to obtain your complimentary copy. 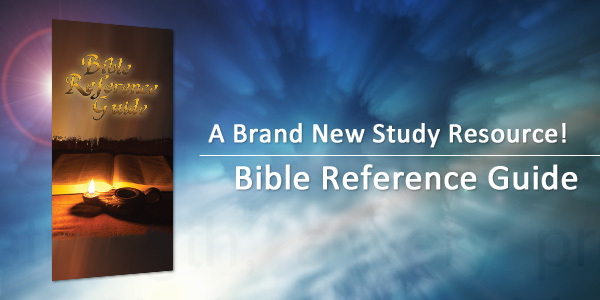 We trust that this will be a blessing to you in your personal study of God’s Word.